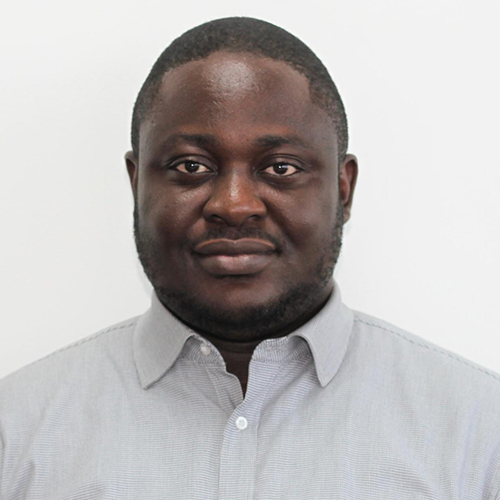 Albert is an Information Security, Assurance Professional & Trainer with over 10+ years in the Technology industry. He is a committed member of some prestigious bodies such as PECB, ISACA, IAPP & EC-Council. Though coming from a Publishing background, his passion for technology has driven him to great heights within the Technology and Compliance domain. He began his career as a Salesman, moved into Pre-Sales, Infrastructure Engineer (Networks/Systems/Unified Communications/Security), Information/Cyber Security Management and currently an IT Audit/Forensics Professional plus an avid trainer in the Information Security, Compliance & Privacy space. Having recognized the gap between technology and the law, the new passion is to drive the law and technology in achieving compliance in various scopes. Industries exposed to over the years are ISPs, Banking, Telecommunications, Legal, Energy, Petroleum and Education.